Glossophobia or fear of public speaking remains as one of the top ten phobias. It affects people regardless of age, gender, and social status. 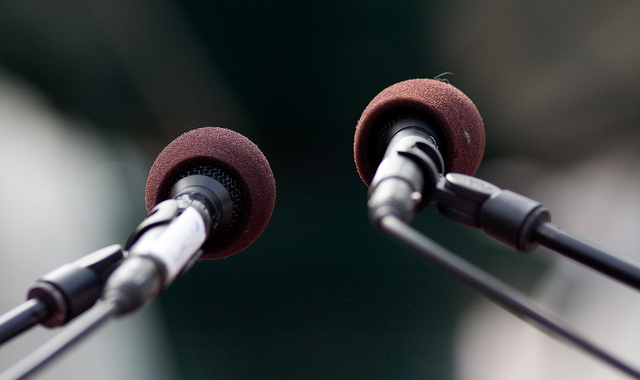 This extreme anxiety in public speaking can affect one’s personal and professional life. But the good news is, something can be done to get rid of this fear. 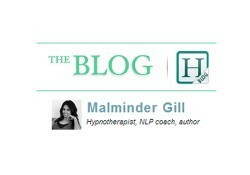 Published by Hypnosis in London on 18 April 2016, written by Malminder Gill. Does the thought of speaking in public cause you to break a sweat? Do you feel your heart racing and your body shivering when you’re in front of the crowd? Do you often avoid situations that require you to speak in public? You’re not alone. It turns out that 3 out of 4 people have speech anxiety. It accounts for about 19% of people suffering from some forms of phobia. In an interesting survey, it was found out that most women are more afraid of public speaking than dying. These women feel nervous with the thoughts of tripping, stuttering, and looking foolish in front of the crowd. 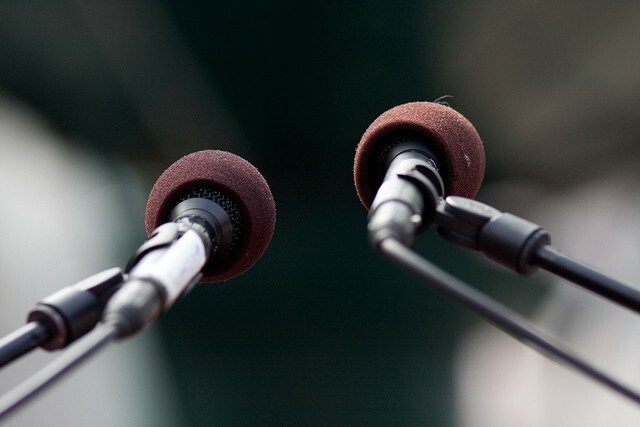 The fear of public speaking can root from one’s past experience. It can result from being severely criticized while giving a speech or being humiliated while doing it. The event itself is not the cause of the phobia but it’s on how the brain responded to it. The uneasiness in public speaking can also rise from what is called as “the spotlight effect.” When we feel like all eyes are on us, our self-awareness makes it harder for many of us to concentrate and focus on what’s going around. The distress may rise a few weeks or even months prior to the event. It may be accompanied by sleeping problems and loss of appetite. This can be a huge source of discomfort for many people that they see avoidance as a solution. Fear is a very powerful emotion that it can cripple even the most powerful man in the world. When we start to feel fear, our minds tend to go against us and make us feel not good enough. It breeds thoughts of self-doubt, distorts our reality, and keeps us from seeing the bigger picture. But the good news is, we can overcome it. Positive affirmation refers to a statement stated in present tense which describes how you’d like things to be. You keep on uttering these affirmations to yourself or put them somewhere where you’ll constantly be reminded. In a study, it shows that positive affirmation can help people set aside their social fears and anxieties. Participants who completed the self-affirmation task became more relaxed, secure, and positive. Visualization works by imagining yourself in a positive outcome of the situation. In this case, in delivering a speech in public. You may imagine yourself speaking confidently, making eye contact with the audience, smiling, standing confidently, and speaking with authority and intelligence. Another way of doing visualization is through mental rehearsal. Unlike positive visualization (one described above), mental rehearsal doesn’t just focus on the outcome. It considers every possible scenario during the presentation including what may go wrong. Then, with these thoughts, you can start to rehearse mentally what to do in certain situations. It’s through mental rehearsals that athletes get to improve their performance. 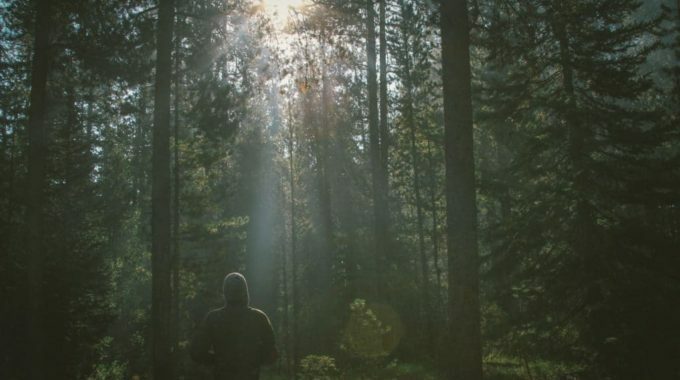 An experiment revealed that mental rehearsal works as it activates and strengthens neural pathways including those of the subconscious that controls automated responses. Several studies revealed how exercise can benefit those who are stressed and anxious. In one experiment, rats who run for several weeks have shown to be less anxious and helpless despite the stress. Other studies point out the effect of exercise in altering the activity of dopamine and its antioxidant effect. Several studies have shown that hypnosis is an effective treatment for several issues including anxiety. Hypnotherapy can benefit people with fear in public speaking as it works with the subconscious part of the brain, where it deals with the root cause of the anxiety. Through hypnotherapy, information from past experience is gathered and from there, suggestions are given to correct any misinformation that paved the way to the fear of public speaking. During hypnosis, you are put in a deep, relaxed state so that your subconscious becomes more receptive. This enables the hypnotherapist to communicate with the subconscious part of your brain to uncover the root cause of the phobia and provide suggestions that influence your thinking patterns. I’m a certified hypnotherapist. For years, I’ve used hypnosis for helping thousands of clients deal with many issues including addiction, fear, and anxiety. Clients who came to see me were more than satisfied with the personalized therapy sessions we did. If you have fear of public speaking, hypnosis can help you overcome the fear. Fear of public speaking can be overcome. Don’t hesitate to seek professional help. Hypnosis in London can help you. “Self-Affirmation Boosts Social Confidence: Study”. Toronto Sun. N.p., 2016. Web. 14 Apr. 2016. “Visualisation Is ‘Key To Improving Sports Performance'”. Whole Science. N.p., 2012. Web. 14 Apr. 2016. Rodriguez, Tori. “Why Mental Rehearsals Work”. Scientific American Mind 25.5 (2014): 18-18. Web. 14 Apr. 2016.